Just a couple of days ago we were hearing that a true Aquaman sequel was being put on hold in favor of a horror spinoff titled The Trench. 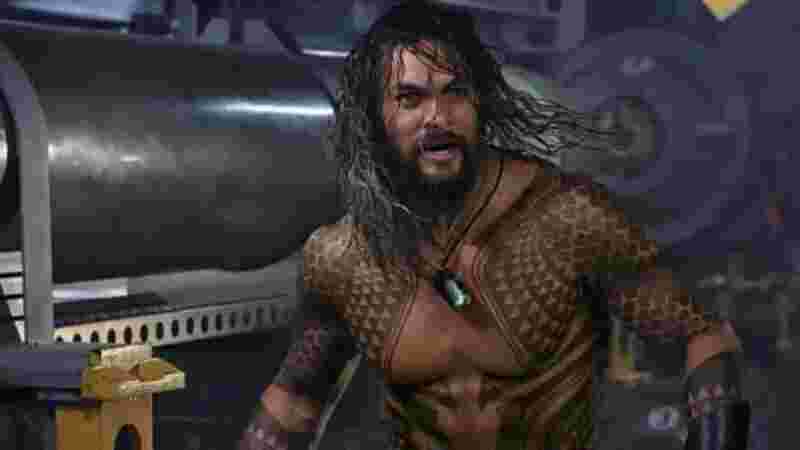 That may still be true, but Warner Bros. is indeed bringing the King of the Seas back to a big screen near you. Not that is any surprise but at least it's now official. Warner Bros. has rehired screenwriter David Leslie Johnson-McGoldrick, who co-wrote the first movie with Will Beal, to pen an Aquaman sequel. James Wan will produce and is waiting on a completed script before he commits to directing. Johnson-McGoldrick is very well known to Wan having scripted by The Conjuring 2 & 3.